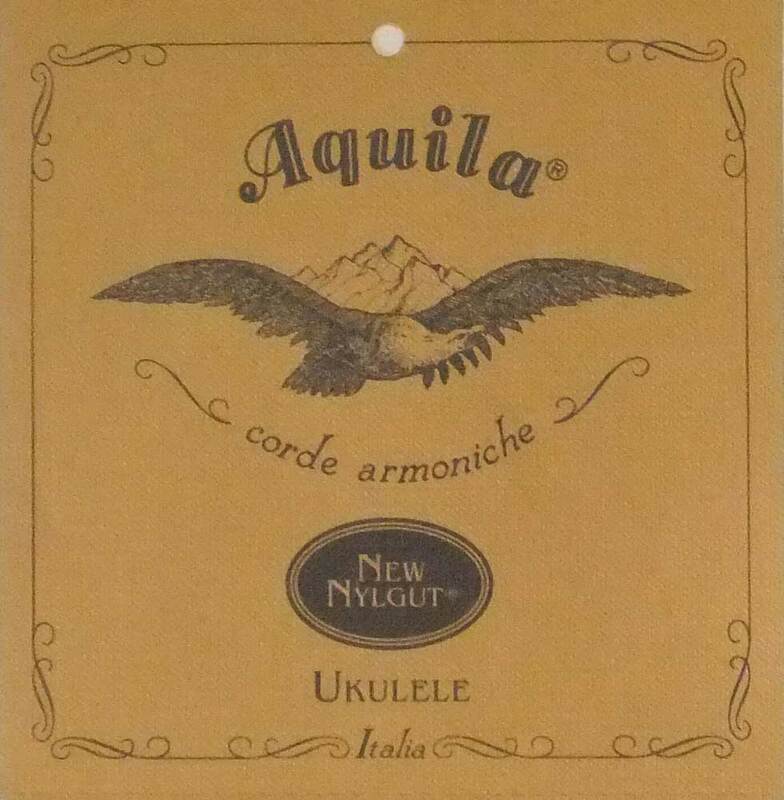 Nylgut strings include promptness of attack, excellent timbre and a truly remarkable stability of intonation. The new synthetic materialNew Nylgut® ("synthetic gut") has the same acoustic properties as gut - but without its typical defects - (high cost, limited duration and high instability under varying climatic). Nylgut® has precisely these qualities: allowing one, on the one hand, to rediscover the sonorities familiar to the great 19th and 20th century masters; and guaranteeing, on the other, a stability of tuning higher even than that of the best gut and nylon strings.